Year: 1858. Height: 101.5 meters. 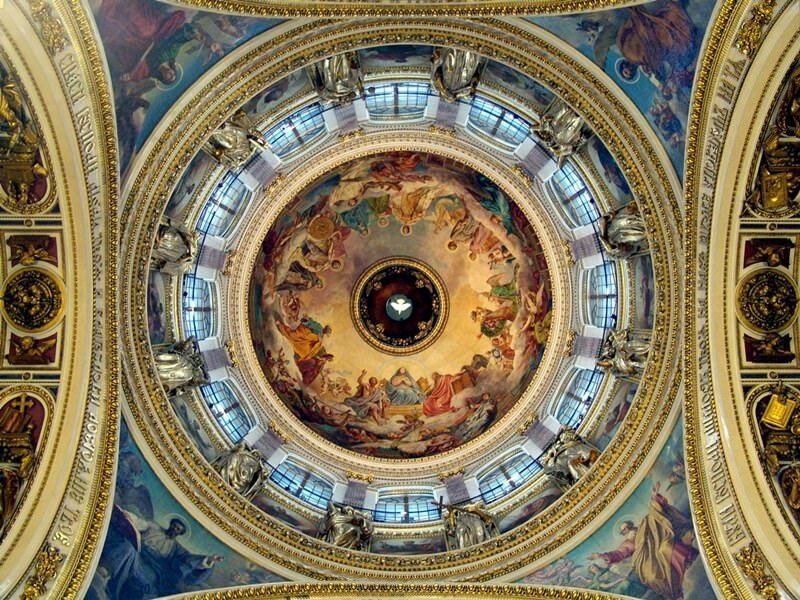 St. Isaac's Cathedral is one of the most beautiful dome-shaped buildings in the world. 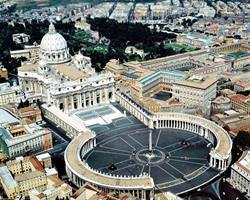 The area of ​​the cathedral is about 4,000 square meters, and the height is 101.5 meters. 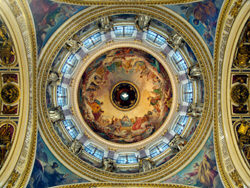 The St. Isaac's Cathedral is one of the five largest domes in the world. 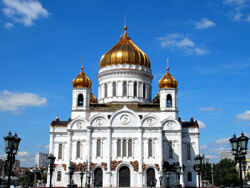 Although the cathedral lost its religious significance after the revolution of 1917, its original religious and cultural status was restored. 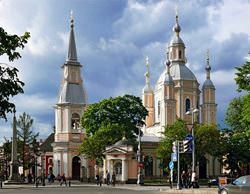 In 1937, the historical museum, whose exposition is still present in the cathedral of St. Isaac, was opened in the former cathedral. Since 1991 the worship services have been held regularly in the cathedral. They are, however, rather exceptionally held, on the most important Christian holidays. 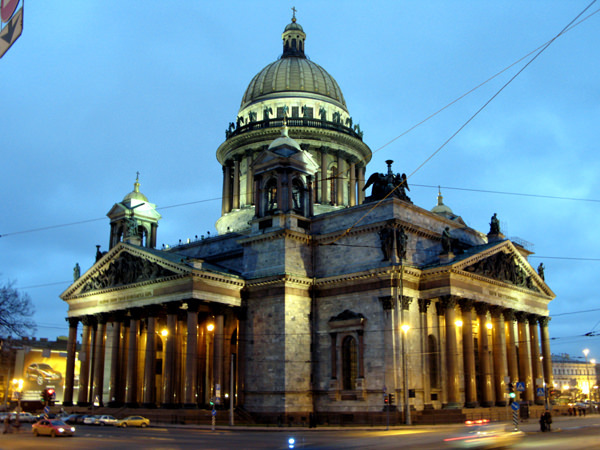 The majestic cathedral, which the city dwellers and guests of Saint Petersburg can enjoy today, was opened to the parishioners in 1858. 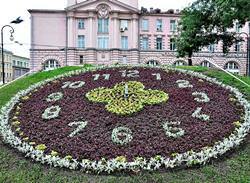 Their construction lasted for more than thirty years. 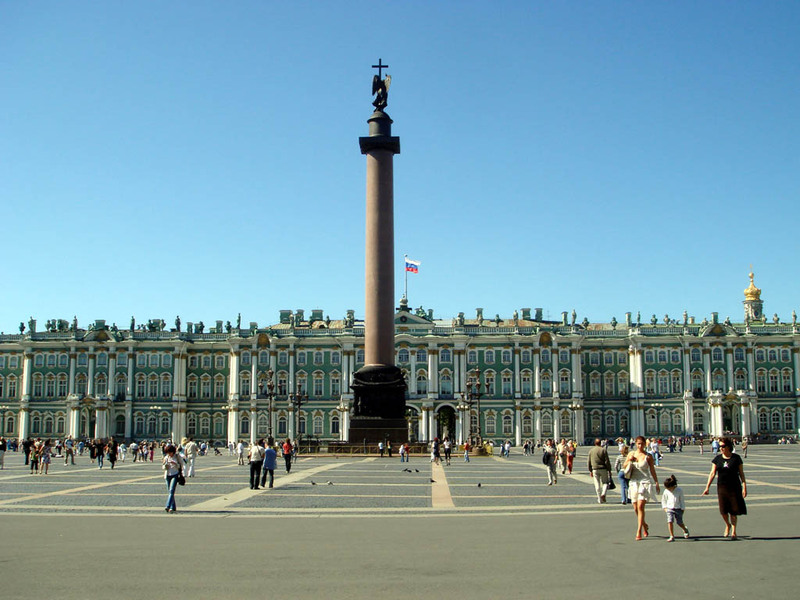 The Alexander Column reminds local residents and city guests about a significant event in the life of the city being the victory of the Russian army over the army led by Napoleon Bonaparte. 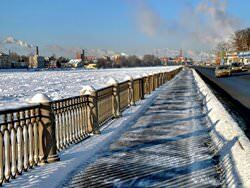 The magnificent Winter Palace is among the most beautiful architectural construction of Saint Petersburg. 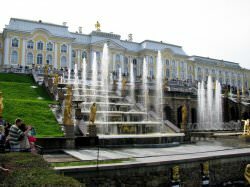 The same impressive building being the General Staff stands opposite to the Winter Palace on the other side of the Palace Square. Both of the scale constructions are interconnected with each other with a system of underpasses. 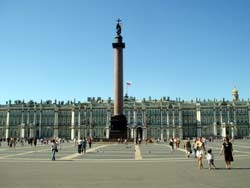 The Winter Palace hosts the most known museum of the country being the Hermitage. 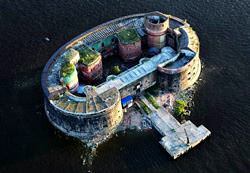 This cultural establishment is among of the top outstanding cultural establishments of the world. 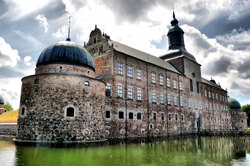 The museum features not only plenty of unique artifacts of Russian art and culture but a splendid breath taking decoration of the building and its inner halls. Each element of the design of the Hermitage is a genuine art masterpiece. 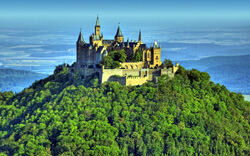 The pride of the museum is a huge collection of works of pictorial art by prominent European artists. 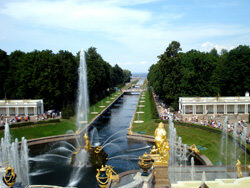 The collection was started by the Emperor as far back as in 1764.